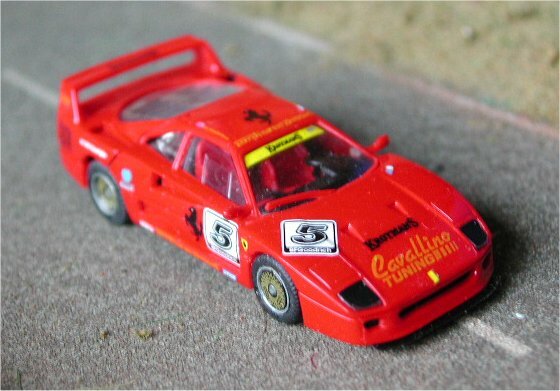 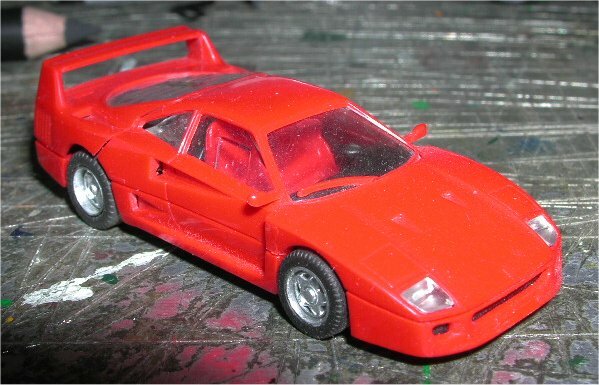 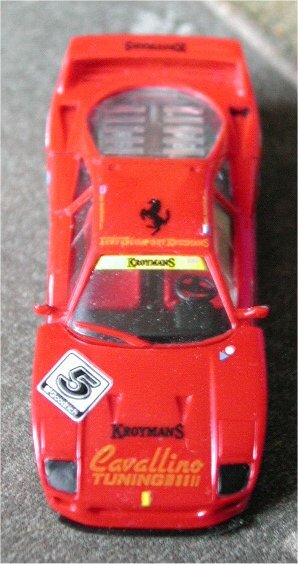 This is a model we all know, the Ferrari F40, one of the 'high-tech' models Herpa made. 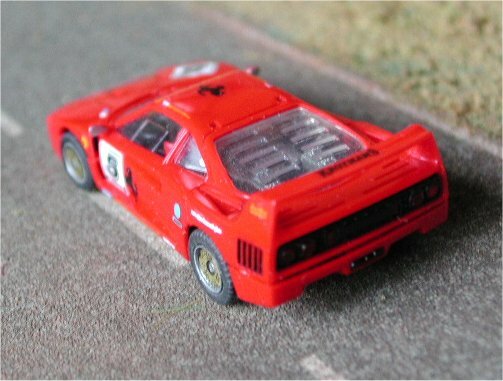 This model has been in my collection in its original state for years and when I found a Robustelli 'transkit' for this model, I decided to turn this standard F40 into something more eye-catching. 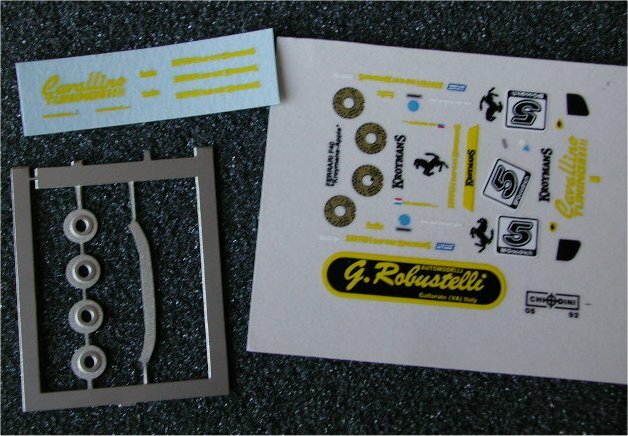 The 'transkit' itself is nothing more than a sheet of decals, some photoetched parts and an instruction sheet.